I managed to get these done during the crazy and busy Christmas break. They are so warm and lovely I want to keep them for myself! 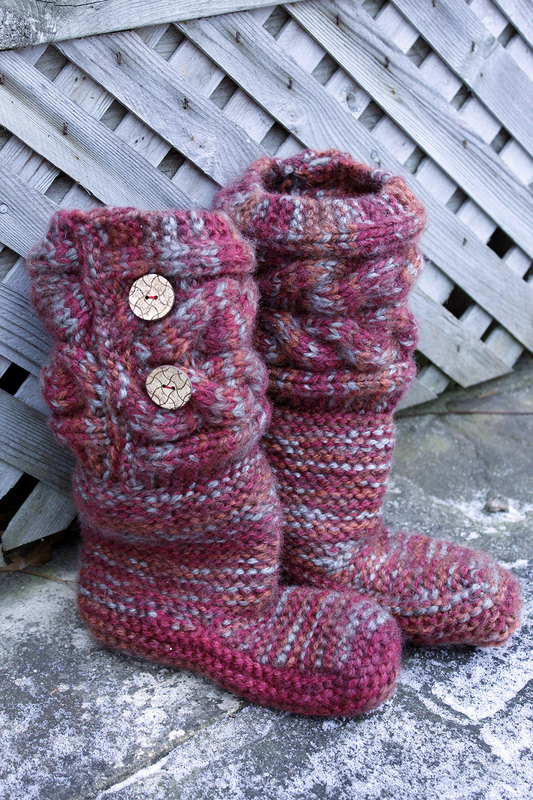 Sadly I don’t have quite enough of the yarn I used to make myself the same pair. I’ll have to search my stash and see if I have any other suitable yarn and maybe make a pair for me.